The Dam Hotel has a proud 30 year history serving the local community. We sponsor many local sporting teams, the local Bush Fire Brigade, Legacy and the local Hospitals. We offer something for everyone, whether you enjoy watching sport on one of our 28 screens, playing pool with friends or meeting up for a family reunion. We have well patronised bars equipped with a TAB and VIP rooms and provide top quality live entertainment. The hotel is a fantastic place to vacation, hold a function, enjoy a meal, or spend a lazy Sunday afternoon. We have a large outdoor seating area, with a playground and we have a very welcoming environment. We also offer affordable accommodation and have function facilities, being well equipped to hold large and small gatherings. Download The Dam Hotel App & gain instant access to coupons & more! Download our FREE App to get all the latest info on bands, Major events, menus, Bottleshop specials & better still gain instant access to coupons, deals, games & much much more! Our App is compatible with Apple and Android phones and can be downloaded from the Google Play store or iTunes so what are you waiting for! come along and see the next rising star at The Dam Hotel. We have something on every night of the week to. Download our App for instant access to the latest Major Events, Entertainment guide, info & more! There are three main bar areas in the hotel. We have a public bar, a lounge bar and a sports bar. The lounge bar is a fantastic place to unwind after work, or relax and enjoy a few drinks before or after dinner. We also have V.I.P/Private Rooms available to hire for your next function! Contact us to find out more. 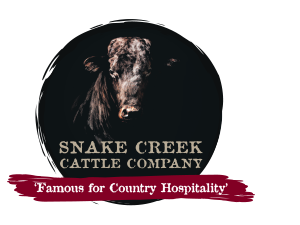 At the Snake Creek Cattle Company we are famous for our certified Angus steaks and very generous portions. The restaurant also offers mouth watering light meals, fresh seafood, tantalising pastas, delectable desserts and a fine selection of salads. 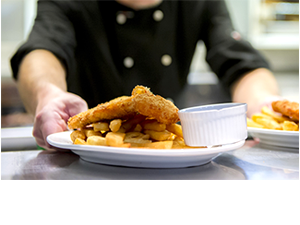 We have a popular children's menu and our chefs are very happy to cater to any of your needs. Download our App for instant access to the latest Menus, Meal coupons, deals & more! 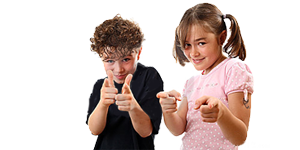 The Dam Hotel is a family orientated venue that caters for your children. On the last Sunday of each month we have Kidsclub where the kids can actually touch and interact with the farm animals. Kids eat FREE on Monday's so bring them along for a great meal for FREE. We also have a Kids play area to keep the little gems occupied while you enjoy a meal or refreshing drink. 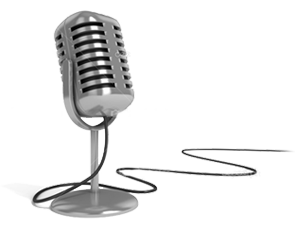 Call us to find out more or download our App for all the latest information! 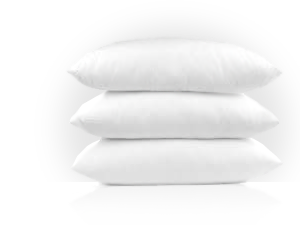 The Dam Hotel offers six newly renovated rooms consisting of double and single bed configurations. All our rooms have ensuite bathrooms, television and fridge and our rates include a continental breakfast. We can accommodate large and small families, couples or the single traveller. We also offer long term stays at a discounted rate. Download our App for instant access to Accommodation info & more! 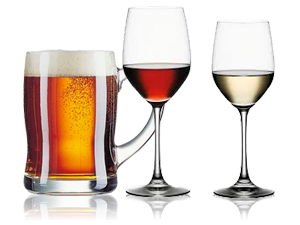 Adjacent to the hotel is a fully stocked liquor barn offering a huge selection of beers, RTD’s and wines. Our staff are very helpful and have broad drinks and wine knowledge. We can help you pick out the perfect accompaniment to your meal or your next party. 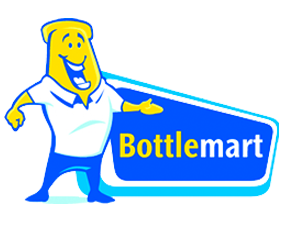 Check out our App for weekly specials and we offer a cool room to car service, which makes the bottleshop an extremely convenient place to purchase alcohol. 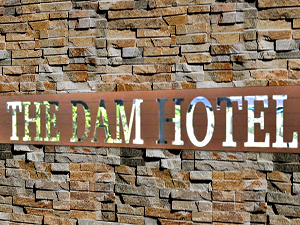 The Dam Hotel is located on the corner of Minnesota Road and the Pacific Highway, Wyong North.